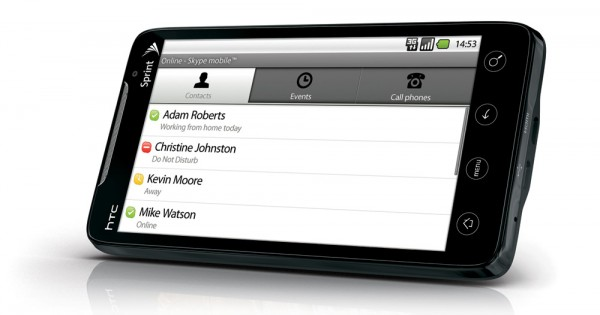 Since Skype pulled their app from the Android Market, allowing access only for Verizon customers, the rest of us have been left wondering if we’ll see a Skype app re-appear on the market for all carriers. Skype envisions a world where video plays a larger role in the way we communicate. The next generation innovation involving video calling will not be bound to the computer. We’re seeing a proliferation of video calling shared between all kinds of connected devices… it will eventually be coming to mobile devices too. We’re betting big on video, and we intend to set the bar on mobile video calling, and it’s something we’re going to do this year. Despite the enthusiastic response, Reynaud may have jumped the gun a little. Skatter Tech updated their story this morning after they received a phone call from Skype’s PR team who mentioned that they may have jumped the gun on announcing video chat. At this time, it is uncertain if video chat will make it into the final build. 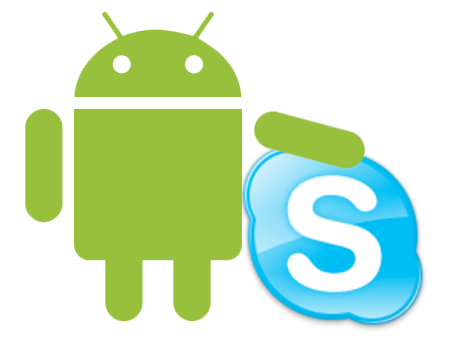 Hopefully, Skype will include a lot of features in their app, with or without video chat. I’d certainly be happy as long as I could place international VoIP calls with my Skype account, as that’s my main use of Skype, and a feature most mobile apps don’t support.